Commuters and adventurers choose the dual sport Mitas TERRA FORCE-R motorcycle tire for long rides with a passenger and luggage. 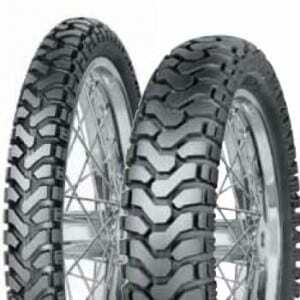 This tire is the Mitas TERRA FORCE-R Dual Sport Radial Motorcycle Tires. 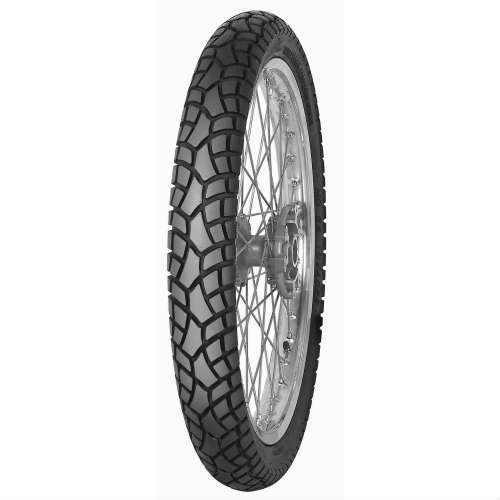 This is a DOT approved dual sport tire (90/10 on/off-road). 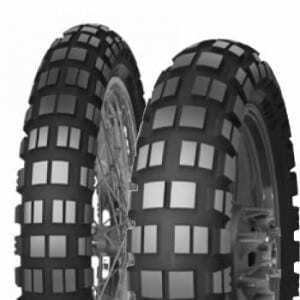 For 2016, MITAS has introduced a new RADIAL dual-sport tire. “Mitas TERRA FORCE-R is an excellent choice for riders of adventure motorcycles,” said Ksenija Bitenc, managing director for Mitas Moto. 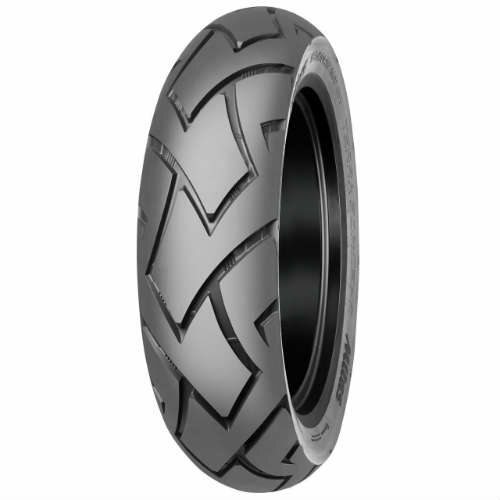 ”TERRA FORCE-R is a radial dual purpose tire with a more street oriented tread pattern. 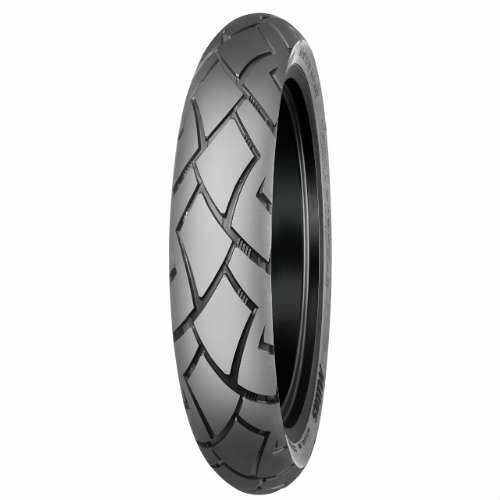 It offers an excellent traction on wet or dry roads and outstanding performance on light off-road surfaces,” added Bitenc. Mitas TERRA FORCE-R ensures immediate grip, excellent traction on wet or dry roads, easy steering and maneuverability with good straight and corner stability. 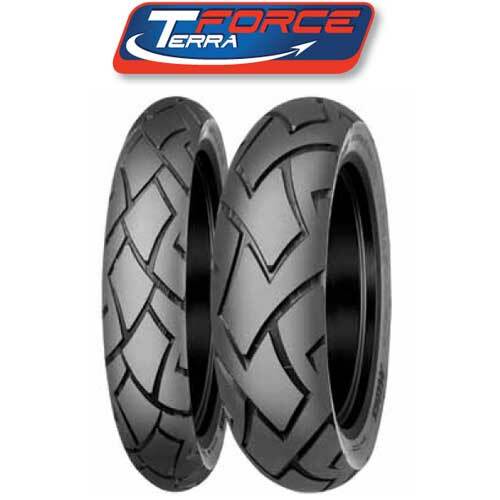 Important characteristic of TERRA FORCE-R is also consistent performance through its lifetime and under heavy loads. All above-mentioned characteristics of TERRA FORCE-R were tested by highly competent and skilled test riders. Tyre testing was done on different motorcycles, in various weather conditions and on diverse surfaces.